In getting ready to create a new web application for our SharePoint farm I realized the default web application name of “SharePoint – 80” wasn’t very descriptive and I’d like to change it. If you’re reading this, then you probably already went through all the possible settings in Central Admin just like I did only to find this isn’t an option. 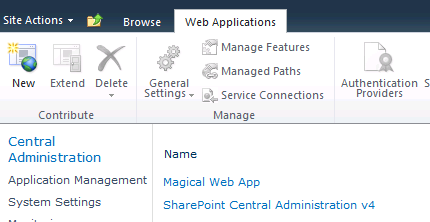 $wapp = Get-SPWebApplication "SharePoint - 80"
$wapp.Name = "Magical Web App"
Everything is good to go. 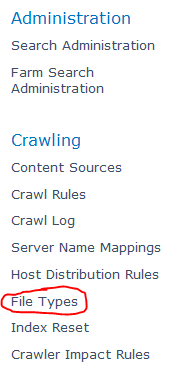 However, this will not change the IIS website names or application pools. This takes more work than I was willing to do and I didn’t really care about that, so you’ll have to find that information elsewhere. But if you’re like me, this should be all you need! This item cannot be deleted, moved, or renamed because it is either on hold or is a record which blocks deletion. Uh… so how do I undeclare it? The answer is that with record libraries, all documents are not only automatically declared records, manual declaration/undeclaration is disabled by default. This all makes sense considering this is in the Record Center and it is a Record Library. 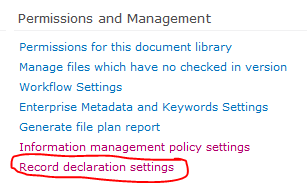 But to delete your document, you will have to disable these settings (Temporarily). In order to remove the document, it can’t be a record nor be part of any holds. 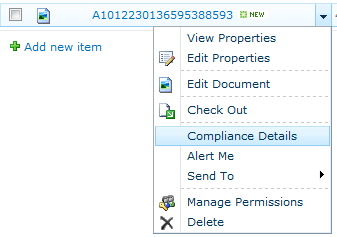 In the compliance details popup remove the document from hold (if necessary) and click the Undeclare record link. 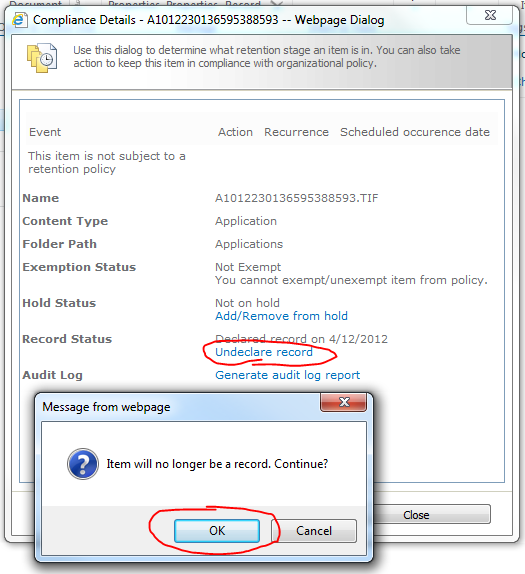 In the confirmation dialog choose OK to undeclare. Those settings were on the library for a good reason. Once you’ve finished your testing or no longer need to delete any individual records, you should go back to your library settings and reenable the default settings (Follow these steps backward). 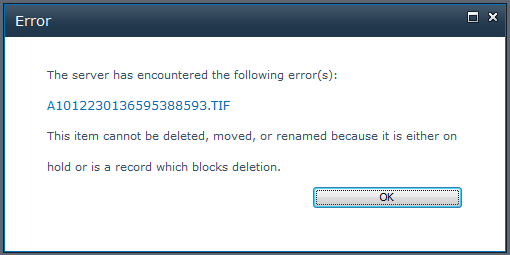 If for some reason, you want to delete the Record Library itself. You will need to remove every record from the library following the above steps and then run the “Hold Processing and Reporting” job in Central Admin. 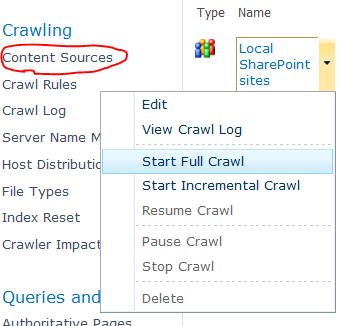 This let’s SharePoint know there are no records in there and the standard deletion link will appear in the Library Settings.